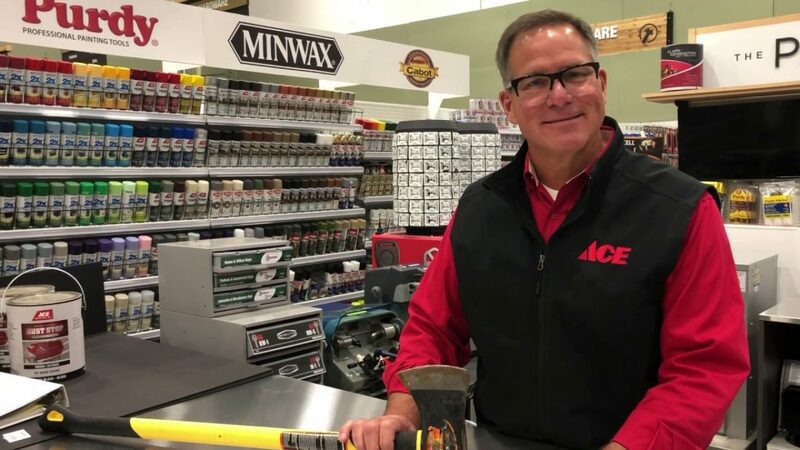 Watch as Ace’s Home Expert, Lou Manfredini, shows you an easy and affordable way to sharpen an axe or hatchet. Bring that blade back to life by learning the technique to sharpening it safely and effectively. Always follow the manufacturers instructions before using any product.